Acne can strike at any age, any skin type and when you least expect it. 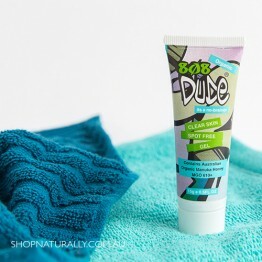 When a preventative natural acne facial cleanser isn't enough to keep blemishes under control, a blemish stick or spot treatment is worth keeping in your natural skin care arsenal. For those who experience acne on a regular basis (which is normally those who have hormonal acne issues), a dedicated formulated acne spot treatment is worth the investment. 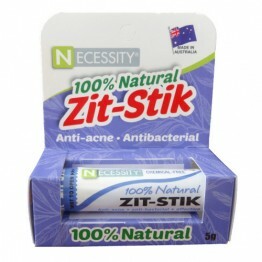 We start with our budget friendly Zit-Stick for under $10 and go through to certified organic skin care from Mukti Organics. 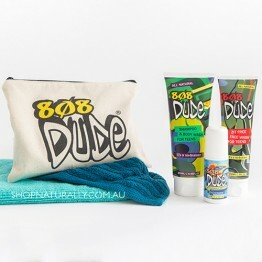 If you only get acne periodically, there are multi-taking products that can assist as well. 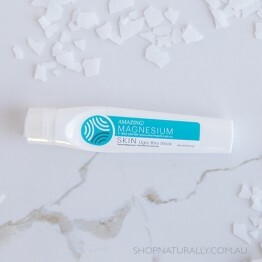 The concentrated magnesium oil in the Amazing Oils Ugly Bits Stick is a great choice and any essential oil blends with tea tree essential oil are great too, but they can be a little drying ont eh skin if not blended or diluted. doTERRA have a specific formula for acne called HD Clear with Black Cumin Seed Oil as the main ingredient. Use these spot treatments not only on the face, but on the arms and body as needed. 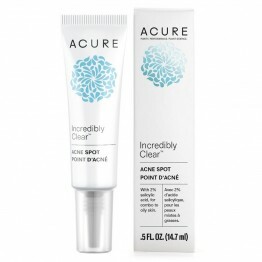 Acne spot corrector with 2% salicylic acid, for combo to oily skin. 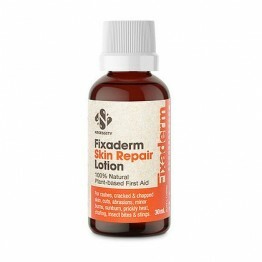 Reduce skin break outs on the face and body. Suitable for teens and adults. 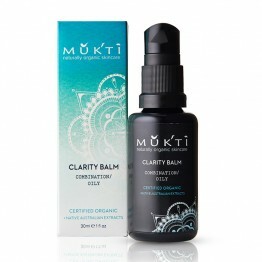 Clarity Balm is a highly effective and potent organic treatment to repair spots and blemishes.